Audi is the most noticeable and regarded German luxury automakers in the world, known for their actually modern and rich vehicles. In a previous couple of years, the company has relatively multiplied its market share of the overall industry of overall deals. 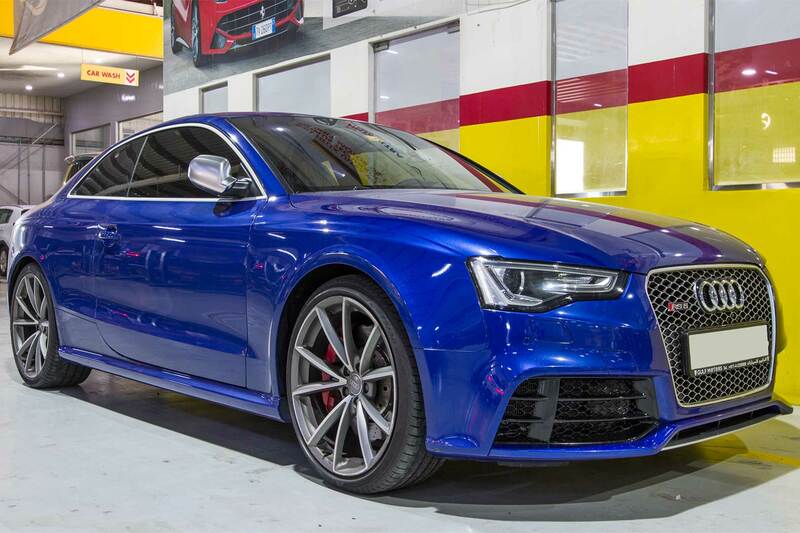 Your Audi should be repaired by Zdegree, the popular Audi repair Shop in Dubai. 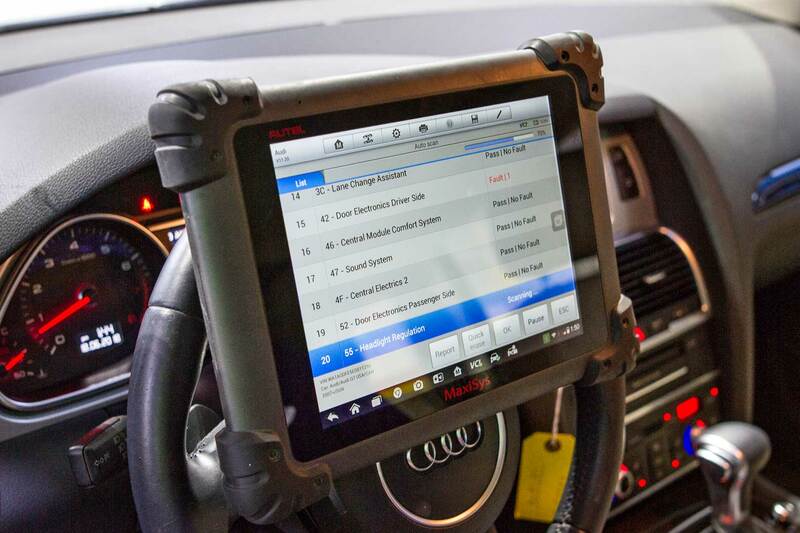 At Zdegree we can suggest exact technicians for your Audi based on the model you can have. From Smaller models to larger models Audi introduced different models for many years such as Audi A1, A4, Audi A3 Sedan, Audi A5 Cabriolet, Audi A5 Coupe, Audi A5 Sport back, Audi A6,A7, and A8, Audi Q2,Q3,Q5,Q7, and Q8, Audi S3,S5,S6,S7, and S8, Audi TT etc. We provide repair and maintenance service for your Audi according to the model you can have because each model is different from its technology and performance. Also, we keep a record of service intervals of your Audi for the schedule the routine service periods to retain your original performance level. 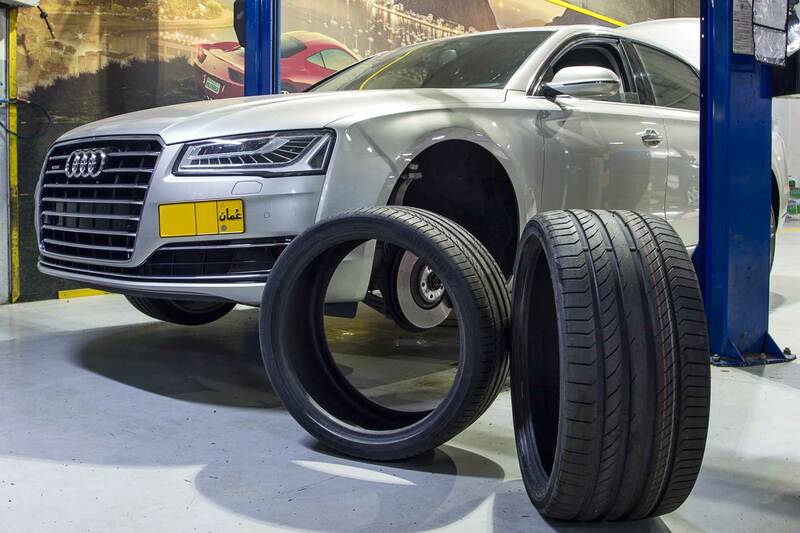 At Zdegree we offer Audi repair and service facilities anywhere in the UAE. All of our mechanics are specialized in Audi repairs and training for using State of the Art equipment for many years. If you need any Audi repair service for your vehicle, then book an online appointment through our website and also our Audi specialized Mobile van mechanics will be there for you for any type of roadside assistance across UAE.